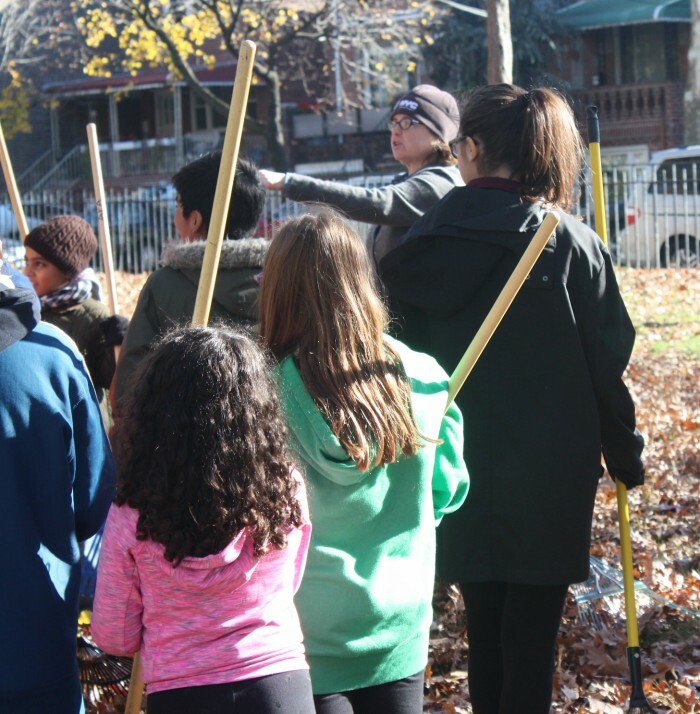 This past Sunday was the final day of Leaf Fest, and volunteers did an excellent job raking and bagging thousands of pounds of leaves. 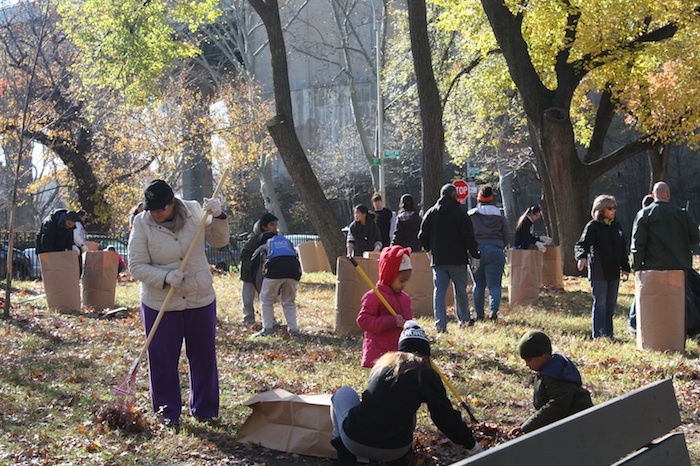 We saw school groups, members of the Astoria Park Alliance, New York Cares volunteers, and other individuals all come together to make a dent in the epic amount of fallen leaves. 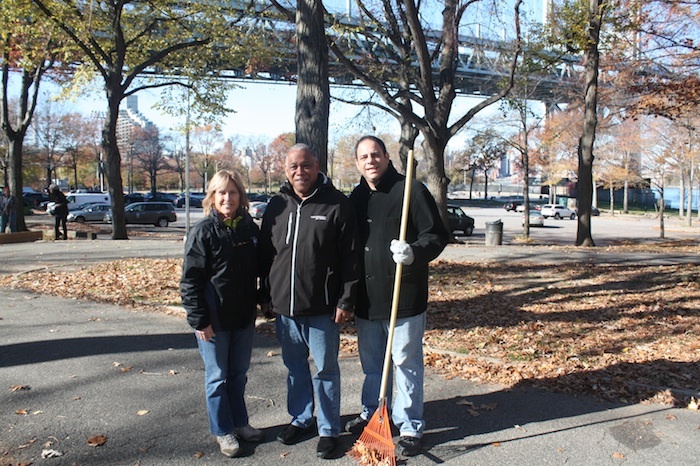 On top of that, Queens Park Commissioner Dorothy Lewandowski, Councilman Costa Constantinides, and NYC Parks Commissioner Mitchell Silver were all present and pitched in to help rake leaves, too! Here are some photos from the day. 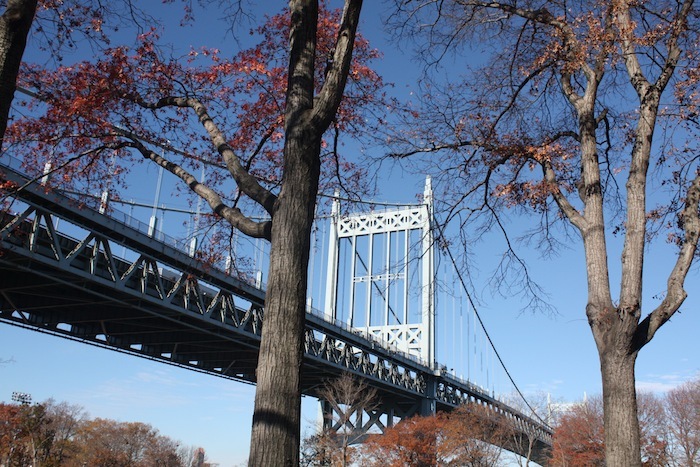 Astoria Park Alliance volunteer Jules giving guidance to the volunteers. Community members leading the volunteers. 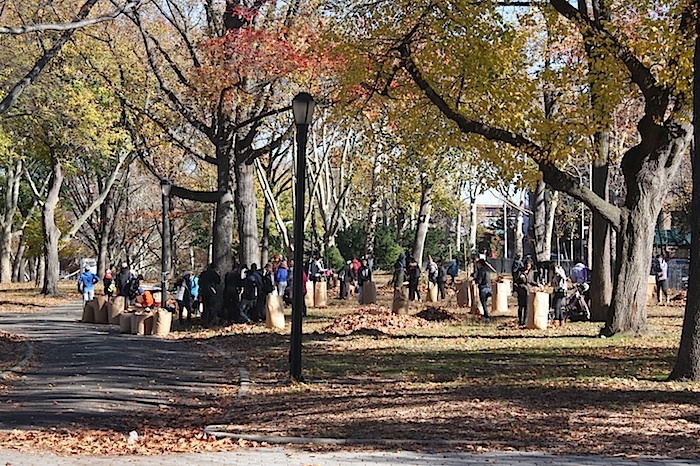 Already there were plenty of bags of leaves! A group of high school kids came to help. 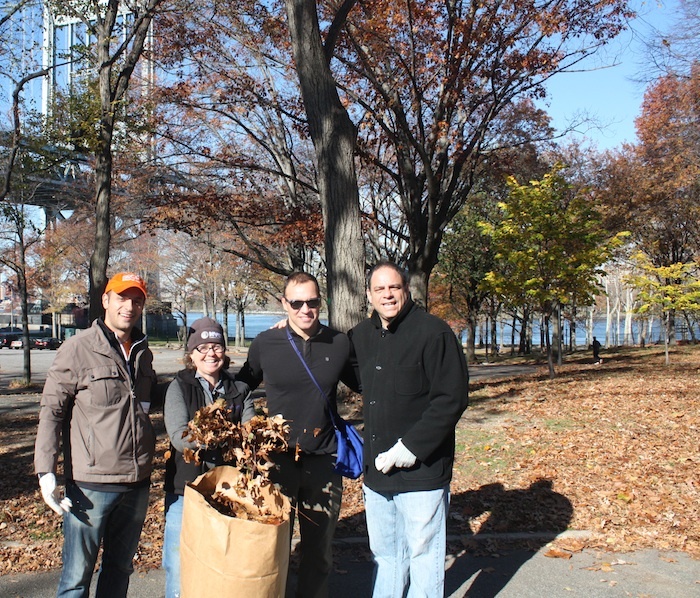 Steve of Astoria Park Alliance, Costa our Councilman, and Stephanie from NY Cares were all excited to help out with Leaf Fest. Dorothy Lewandowski, Michell Silver, and Costa Constantinides stop for a photo op. 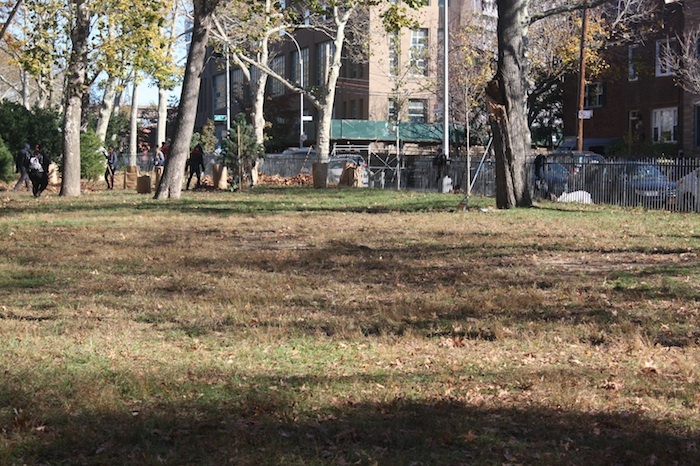 The Parks Commissioner got into the action. 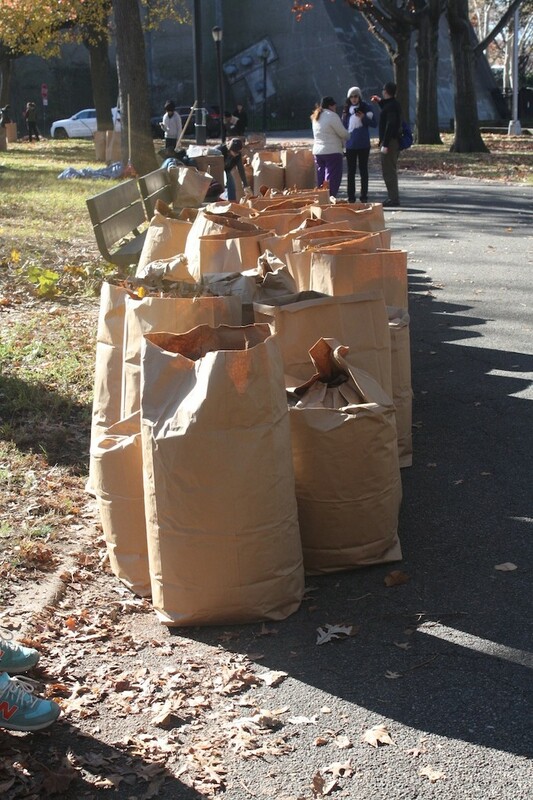 So many bags of leaves. 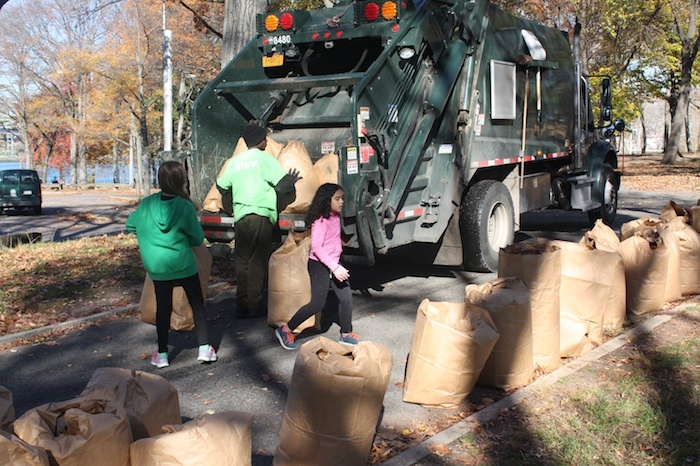 Loading up the leaves in the compactor truck. That material will eventually become compost. The end result! Lots of leaves gone, plenty of lawn revealed. 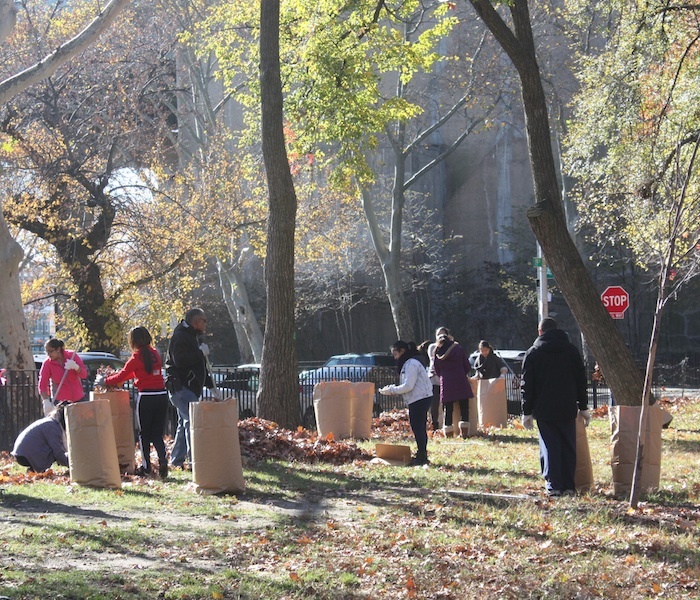 Thanks to all the volunteers who dedicated their time to help out on Saturday. 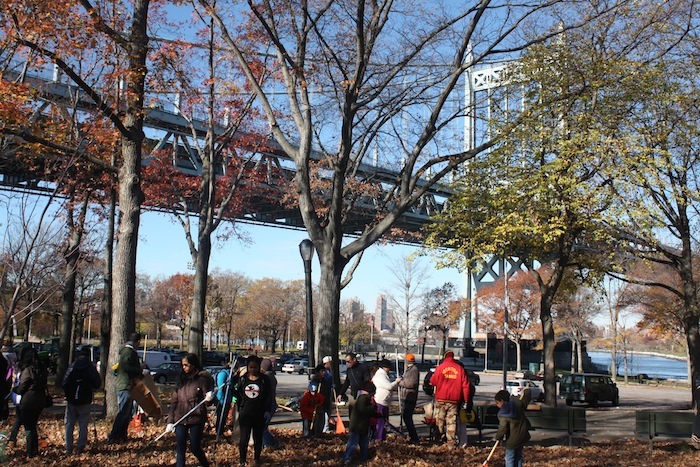 Save the dates for MulchFest in Astoria Park on January 9 and 10, 2016! They’ll be chipping your Christmas trees and transforming them into mulch.